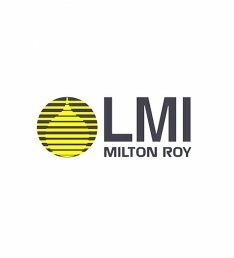 LMI Pumps Spare Parts Kit – These kits are available for all LMI Chemical Metering Pumps including the A Series, AD Series, B Series, C Series, E7 Series, G Series, HH Series, J5 Series and P Series. There are thousands of different model numbers for LMI and thousands of individual parts. If you are having any problems or have any questions figuring out what spare part kits is right for your pump model, please feel free to give us a call and one of our professional LMI pump experts will be glad to help you out.